Building value by utilizing operational best practices and prudent growth capital deployment without taking on excessive amounts of leverage or unnecessary risks. We like and respect each other, which makes us good at what we do. We hold one another to high standards, and we don’t take ourselves too seriously. 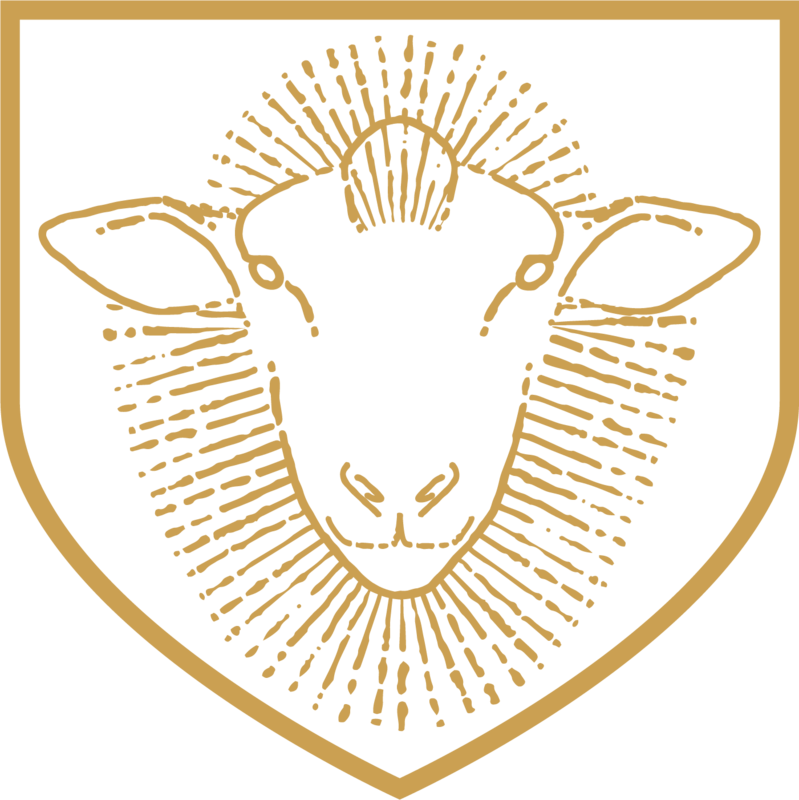 As Tulcan’s founder and Managing Director, Louis directs the firm’s overall strategy and is actively involved in the success of its operating companies. 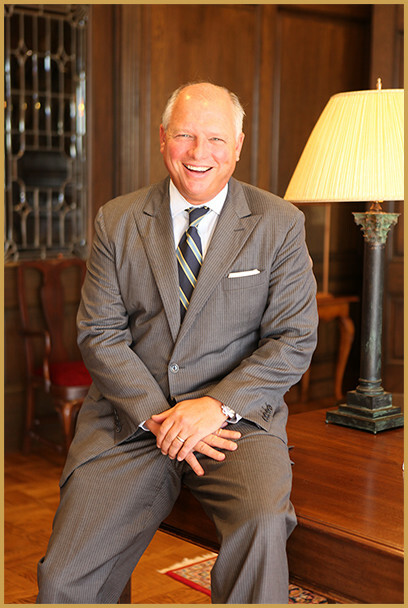 Prior to founding Tulcan, Louis served as Managing Director of Private Equity for Sanders Morris Harris, then the largest investment bank in the southeastern United States. Louis began his career in project finance working with an international energy and power plant developer with more than $7 billion in global portfolio assets. He is a graduate of Southern Methodist University, read International Common Law at Oxford University, and attended Rice University’s Jesse H. Jones Graduate School of Executive Management. Louis serves on the American Foundation board of The Gordonstoun’s School. David joined Tulcan in 2017 and is responsible for sourcing and evaluating new opportunities as well as planning and overseeing the sales growth strategies of portfolio companies. He serves on the boards of National Signs and Momentum Glass. Prior to Tulcan, David worked in business development for Insperity for 15 years. He is a graduate of the University of Houston. David is active in the community, coaches Little League and serves on the board of Bo’s Place, a grief and bereavement non-profit in Houston. Ross is responsible for evaluating, structuring, and executing new investments. With an eye toward encouraging outperformance, Ross is highly focused on creating mutually rewarding partnerships that benefit all stakeholders. Prior to joining Tulcan in 2018, he was a Director at OFS Energy Fund, an institutional private equity fund with $300 million under management, where he led six platform investments and 10 add-on acquisitions. Ross began his career as an analyst at a San Francisco family office focused on venture investments in the software sector. He then joined Amegy Bank’s energy services group where he underwrote and managed a large portfolio of loans. He earned an Economics degree from Southern Methodist University and an MBA from Rice University’s Jesse H. Jones Graduate School of Business. He is a member of Young Professionals in Energy and participates on the board of the Houston Private Equity Association. Ross is a founding member of The Society for Leading Medicine at Houston Methodist Hospital and is involved with Casa de Esperanza, a Houston-based non-profit. Wirt is focused on finding new opportunities and guiding Tulcan’s operating companies. He serves on the boards of several companies, including Texas Gulf Bank, Dyson Corporation, Momentum Glass and National Signs. He earned a Bachelor of Business Administration degree in Finance from the Cox School of Business and a Bachelor of Arts degree in Economics from Southern Methodist University. Wirt is active in the community, involved with several non-profit institutions, and also holds a commercial pilot’s license. 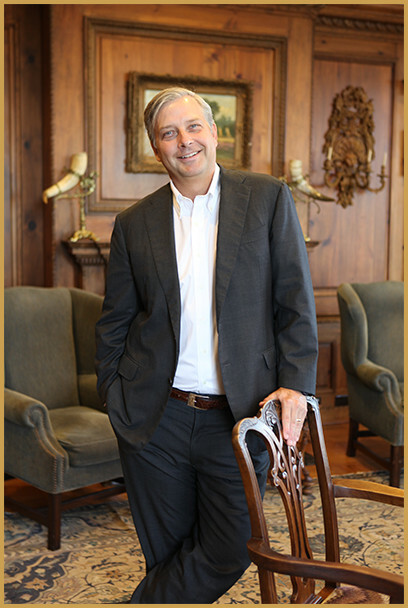 Seth has spent over 20 years in commercial real estate investment and finance. He is the founder of Ten Mile Holdings, LLC a real estate investment and advisory firm. 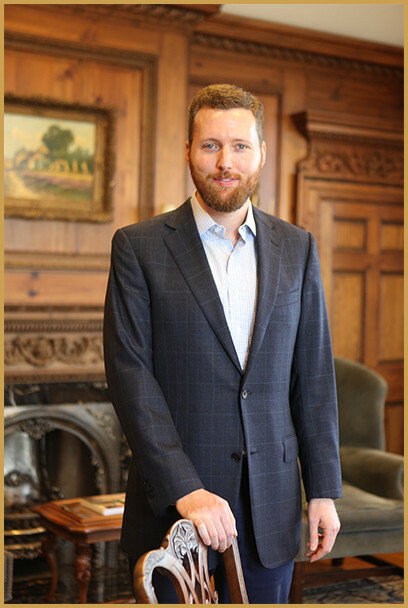 Prior to Ten Mile, Seth worked with leading Investment firms in Real Estate Private Equity. 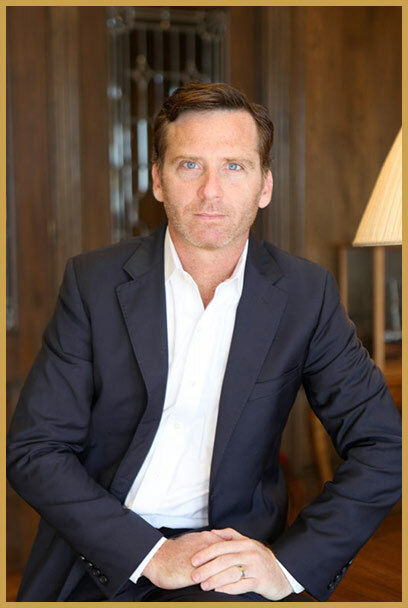 He began his career with Goldman Sachs real estate platform, Archon Group and has worked with Live Oak Capital and Lionstone in Capital Structuring and Deal Sourcing. 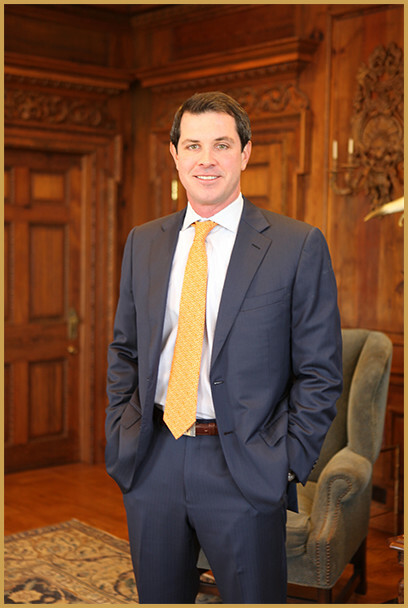 Seth holds an MBA from Rice University and a BA in Political Science from Southern Methodist University. In the Houston community, Seth is actively involved with the Houston Methodist DeBakey Heart and Vascular Council. In addition to his real estate activities, Seth has an active interest and investments in early-stage biotech innovations in the Texas Medical Center, consulting with emerging companies and funds on capital strategies.